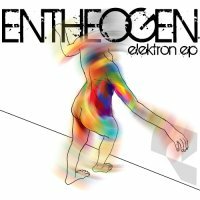 Entheogen - Elektron EP - BFW recordings netlabel - ambient shoegaze indie experimental electronica - music is free! 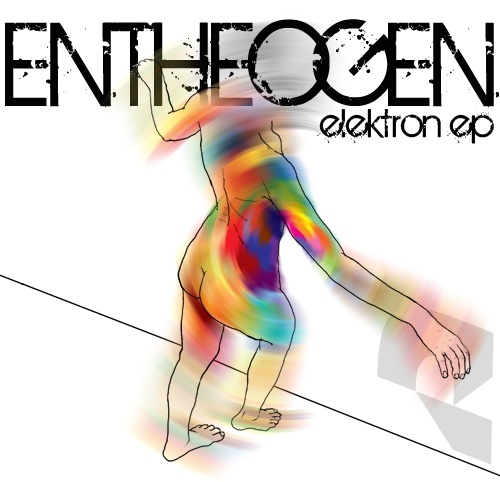 The new EP from Entheogen. A nice mix of electronica with elements of techno and IDM. is the music of Goran Pejović, a producer from Montenegro. His music contains elements of IDM and DnB but is more chilled.